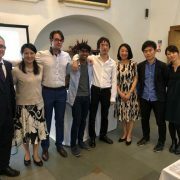 Spreading the correct image of sake through the world’s future leaders at renowned universities has been one of the strongest credentials of Sake Samurai’s activities in the UK, and tireless work has been given over last decade. 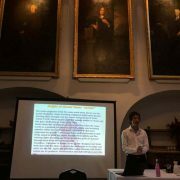 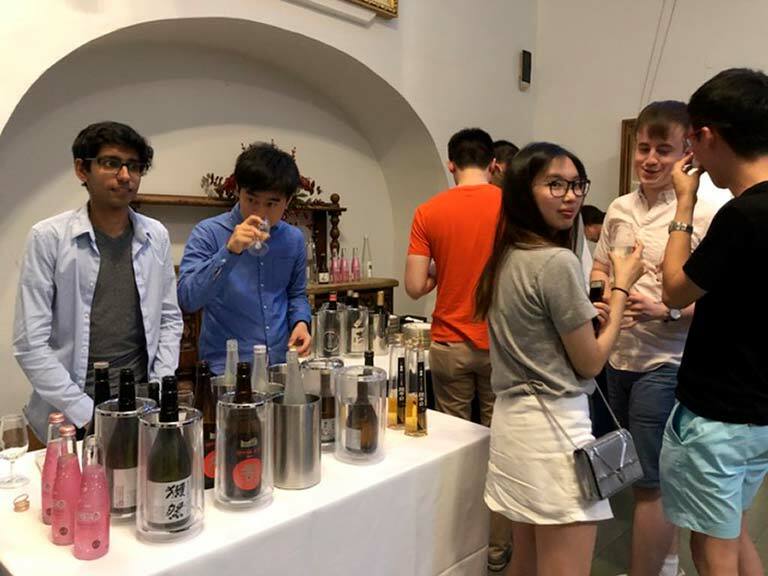 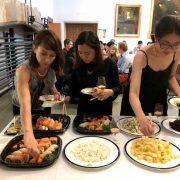 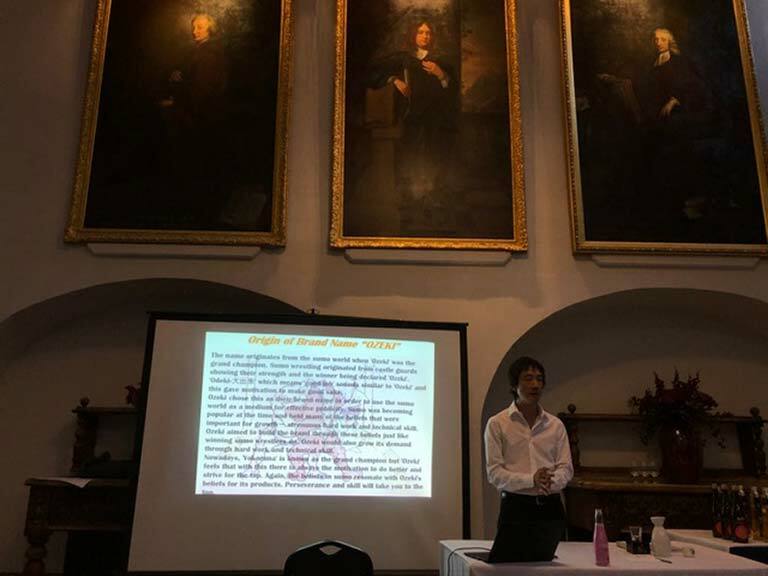 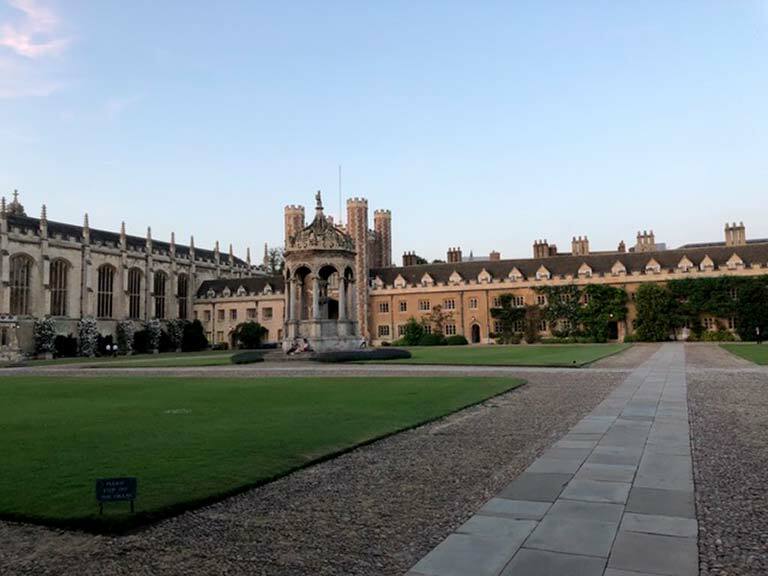 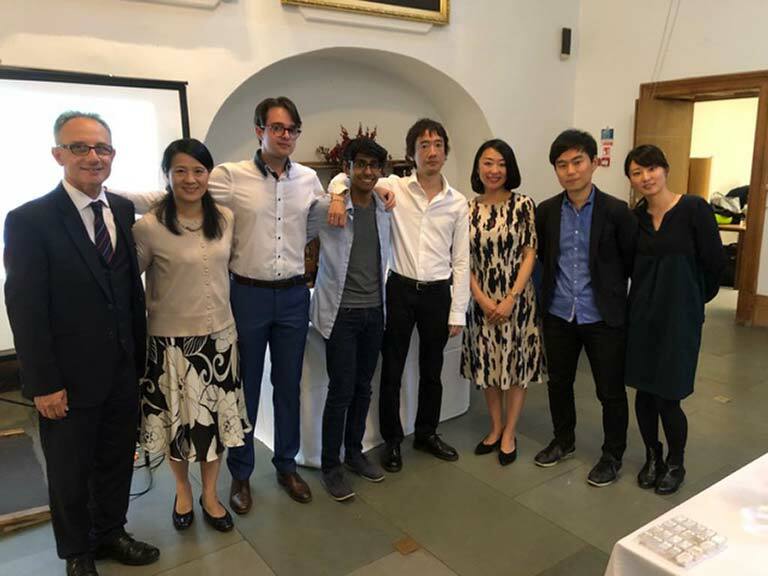 For this event, The Japan Sake and Shochu Makers Association sponsored a sake tasting for the members of the wine society at Trinity college in Cambridge University. 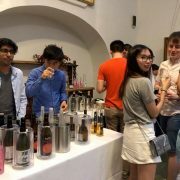 It was the first official sake tasting at this prestigious college and the response was beyond our expectations. 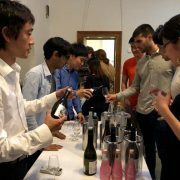 We thank Mr. Kohei Asao from the Ministry of Finance in Japan for facilitating this valuable event to cultivate Japan’s indigenous drink. 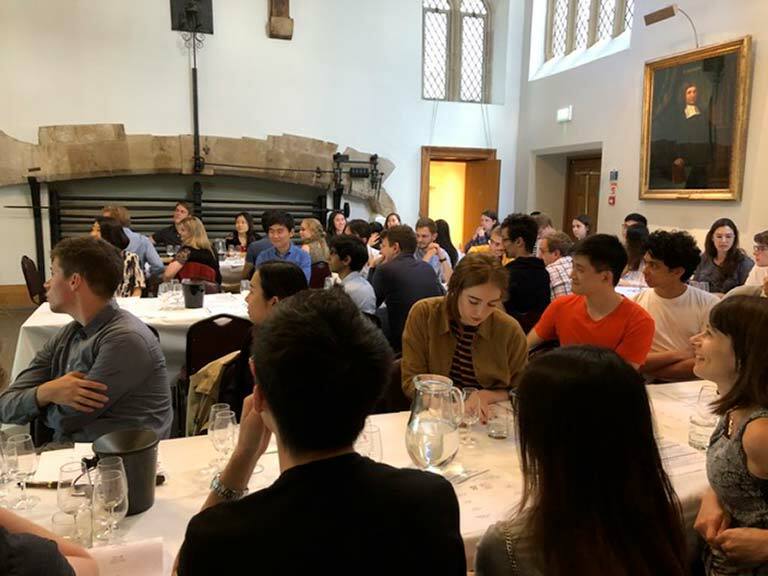 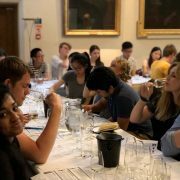 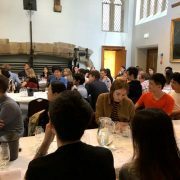 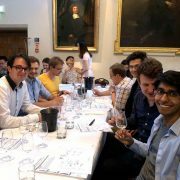 A staggering sixty students attended this formal tutoring tasting to fill the old kitchen, the official venue of the wine society. 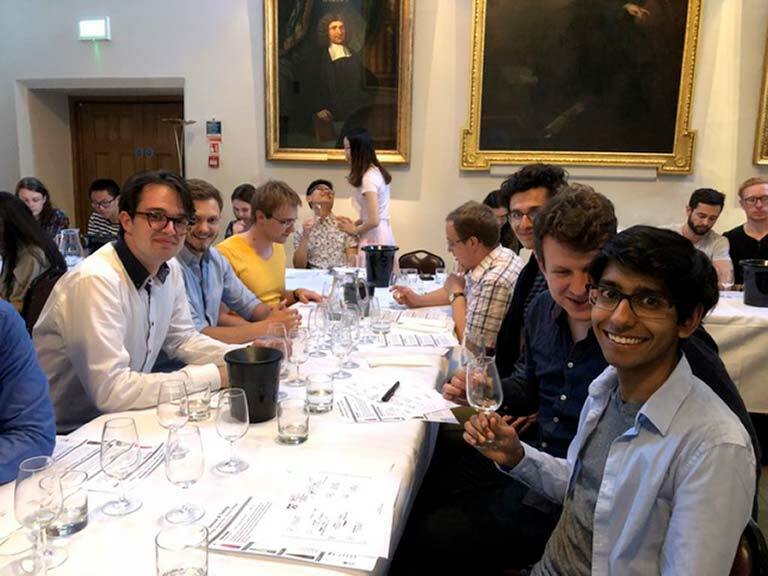 Half of these wine connoisseurs-to-be had not previously encountered sake at all, and most of them had never been offered a chance to sip the finest sake. 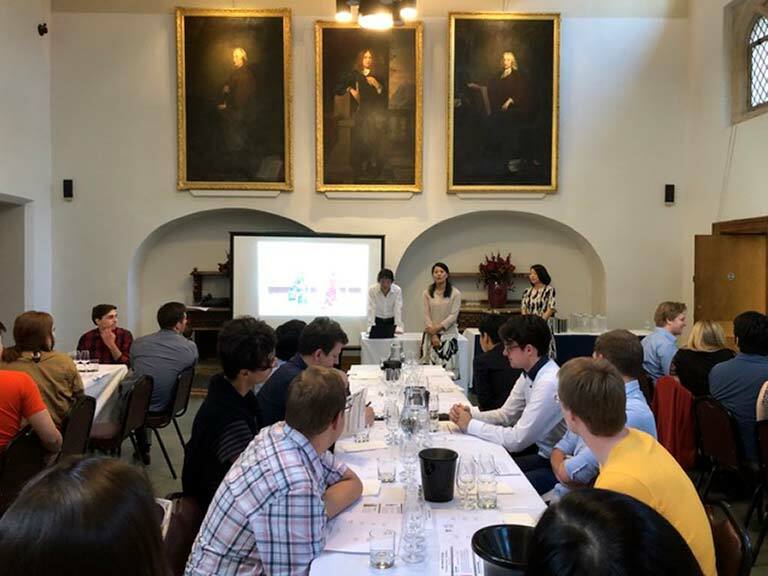 To baptise those keen learners, three sake experts from London, Miho Komatsu from Akashitai, Asami Tasaka from World Sake Imports and Tetsusaburo Mogi from JFC, came up from London with popular sake brands to share their best knowledge. 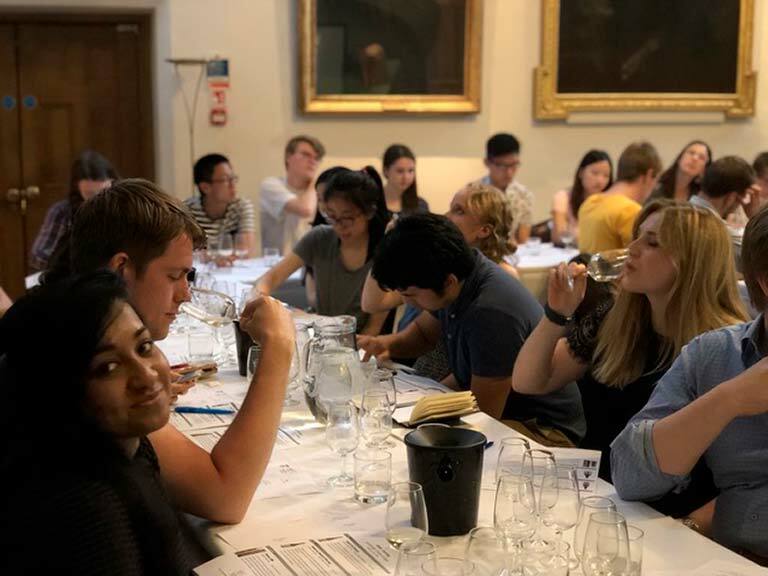 Students enjoyed learning about the characteristics of sake in contrast with wine, and appreciated the different sake types like sparkling, nigori, genshu, koshu etc. 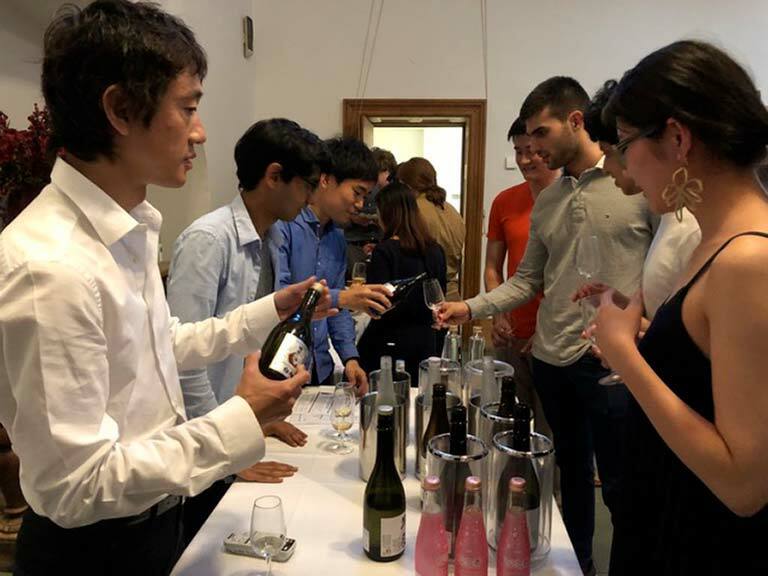 According to the survey undertaken, Nigori (cloudy sake) was the favourite amongst sake lovers, and sweet umeshu (plum sake) got the biggest likes amongst the novices. 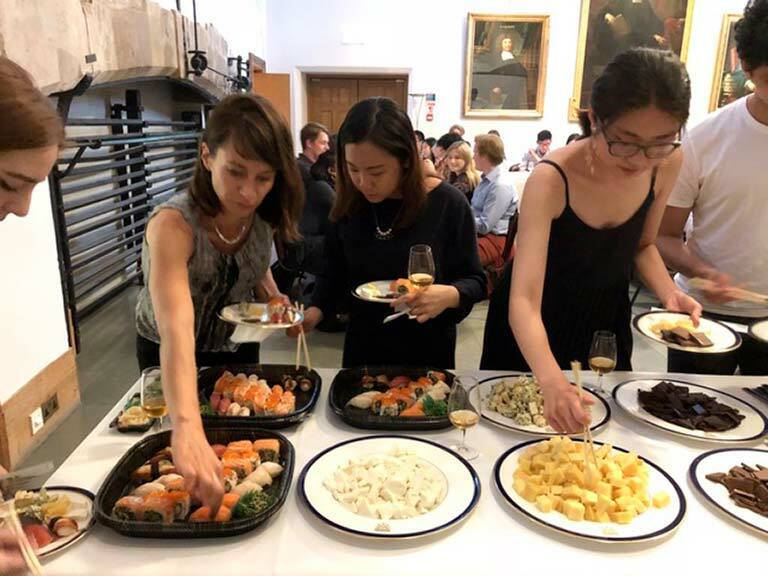 At the later networking event, a selection of the IWC award winning sake from Sake Samurai were offered to make the enthusiasm to linger through the night with some sushi and nibbles. 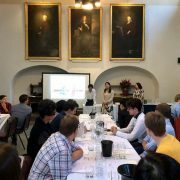 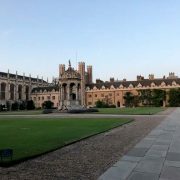 Like Oxford University, we hope that we will one day be able to launch a Sake Society as a platform at the University of Cambridge.